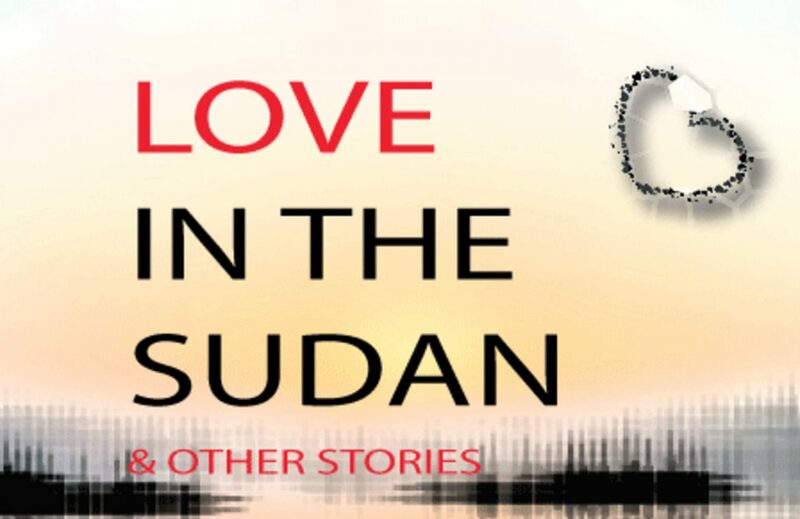 Under the searing heat of the Sudan sun, a man seeks redemption from his past – and finds love. But all is not as it seems. In an opposite corner of the World, a music prodigy plays for love and donates the proceeds to charity, endearing himself to an entire community. A man who sees the World in colourful detail prepares for a romantic evening with the girl of his dreams but a formidable adversary makes an appearance. © Eric N. Mugambi and ericmugambi.wordpress.com, 2014. Unauthorized use and/or duplication of this material without express and written permission from this blog’s author and/or owner is strictly prohibited. Excerpts and links may be used, provided that full and clear credit is given to Eric N. Mugambi and ericmugambi.wordpress.com with appropriate and specific direction to the original content. ericmugambi by Eric N. Mugambi is licensed under a Creative Commons Attribution-NonCommercial-NoDerivatives 4.0 International License. Based on a work at https://ericmugambi.wordpress.com/. Permissions beyond the scope of this license may be available at https://ericmugambi.wordpress.com/.